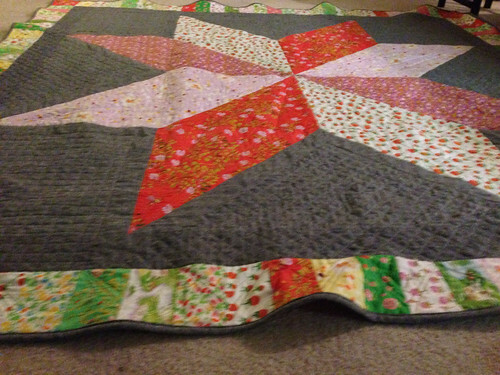 MAGFest was this past weekend so I haven’t gotten a lot of sewing done since New Year’s Eve when I spent most of the day quilting my Briar Rose Giant Star quilt. 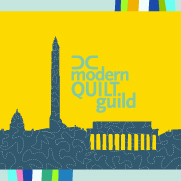 Related to MAGFest, I’m thrilled to announce that my Link Pixel Quilt sold for $675 at the MAGFest / Child’s Play charity auction! My friend Ian was the winning bidder, and I’m sure it’s going to a good home. All in all between the auction, table flipping, and pot-smashing (it was a Zelda theme this year) we raised $21,000! 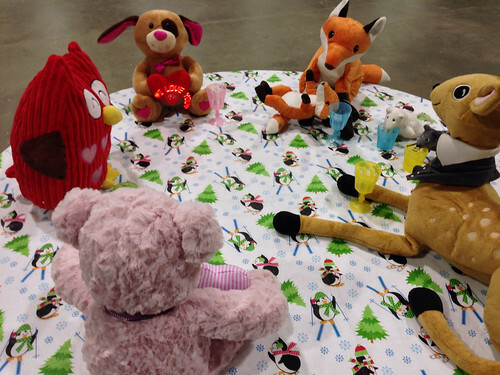 My contribution to the table flipping was a $40 donation to have the table set up with plushies having a tea party. I then ruined their day (and thereby blew off some steam). 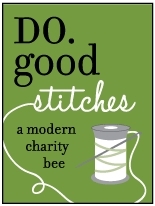 Table flipping for charity seems like a weird thing, but trust me, it’s fun and there’s no buyer’s remorse. 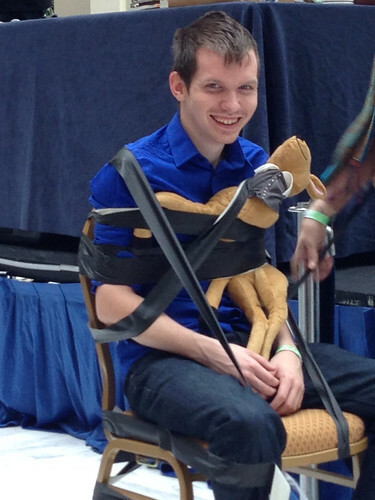 Another item at the auction was the chance to tape one of the charity staff (Little Steve) to a chair. It was pretty funny to see and he was a really good sport about it. I actually took a sick day yesterday because MAGFest really wiped me out. I started to get sick on Friday – a cough, no voice, and some sniffles. Too much fun and a lack of sleep didn’t help matters. I made it to work on Monday and promptly wished I had requested it off initially. At the time I wasn’t sure how many days of leave I would have. (As it turns out, more than enough. Lesson learned.) I got home from work Monday night and passed out at 9pm. I woke up at 5am Tuesday and realized just how bad I felt. I texted my boss to request sick leave and went back to bed – I didn’t wake up til 10:30am. I guess my body really needed the rest. 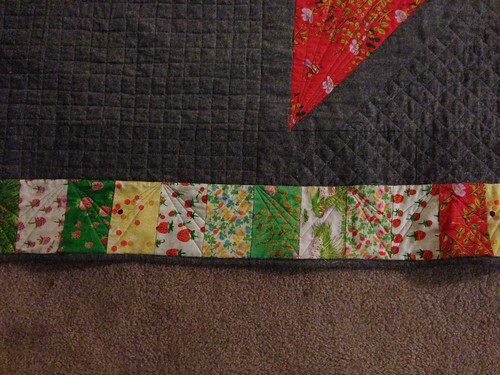 The quilting is definitely way more detailed than anything I’ve attempted before. I think it turned out well and you can really see it on the back as well as the front. 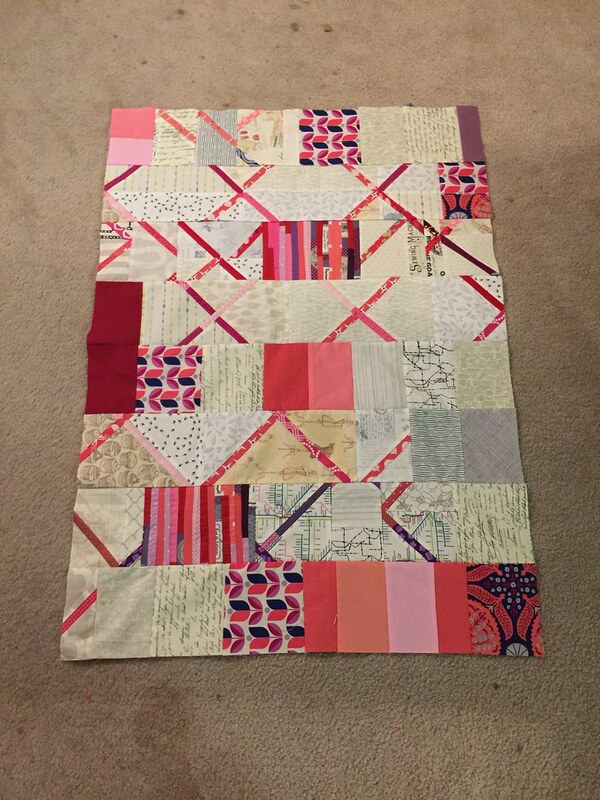 It took probably 5 hours to mark the whole thing with a frixxion pen before really quilting it. For the borders I used the seams as a guide and only marked where I wanted the peaks to fall. 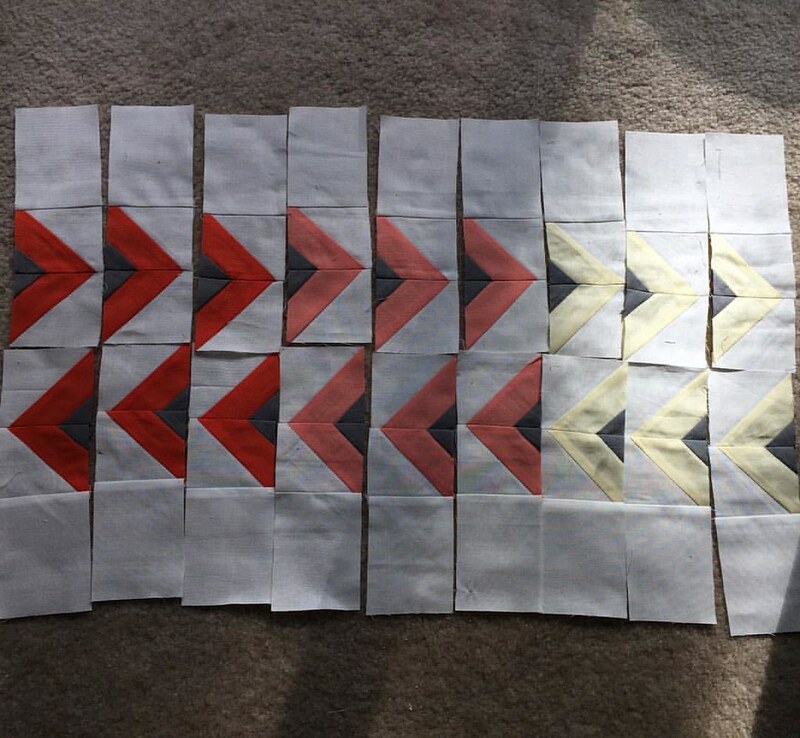 That resulted in them being slightly more organic than the rest of the quilt, but not in a bad way. 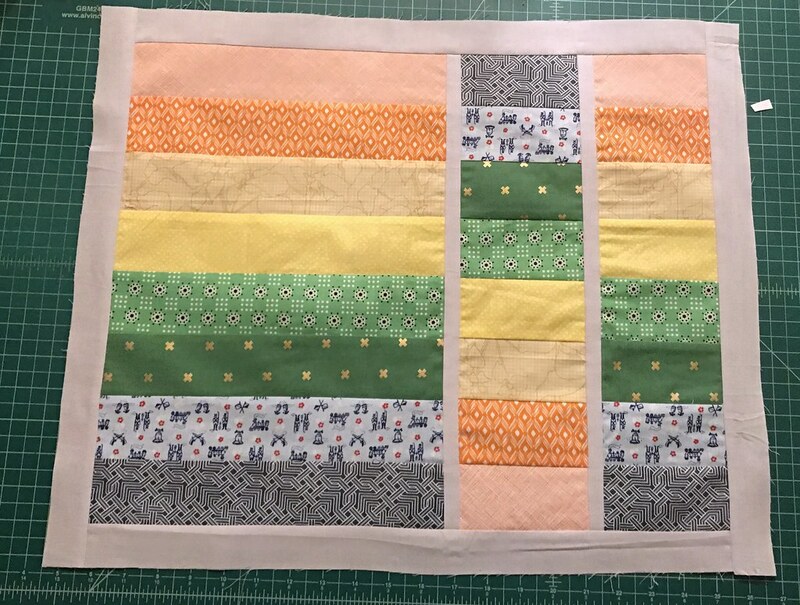 This is the first quilt I’ve made without a recipient in mind. I’m really hoping it gets accepted into the gallery show and is eventually sold. I worked really hard on it and I hope that someone will appreciate that. 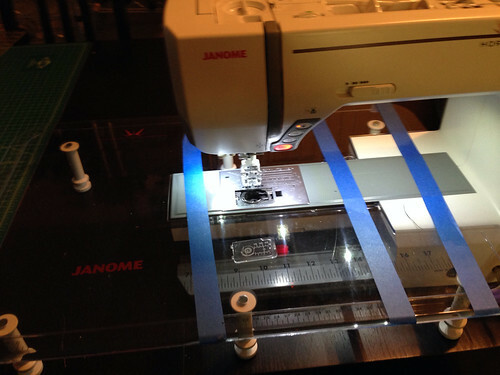 I struggled a little bit with my extension table. 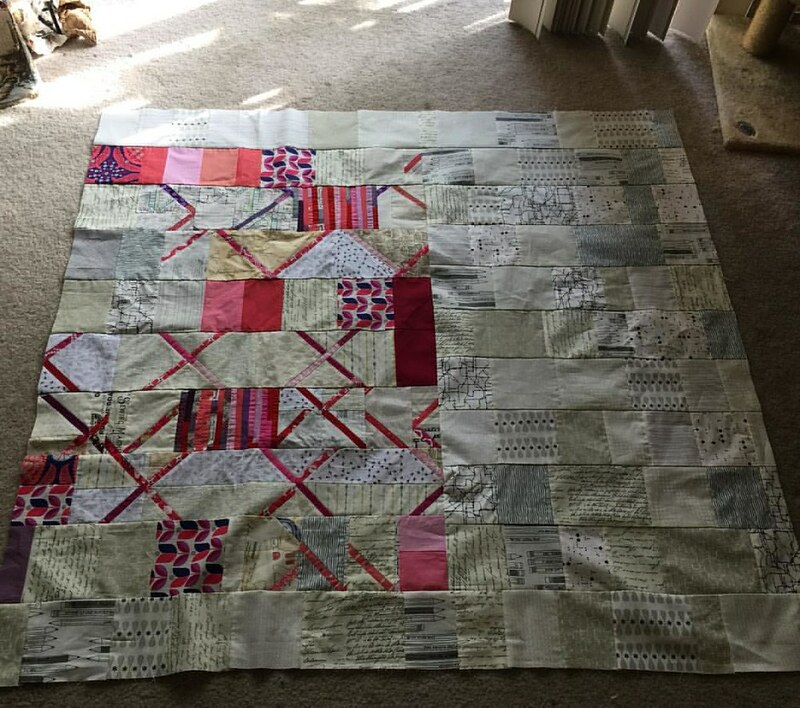 I ended up taping it in place because while it sets down on top of a pin, there’s nothing really to keep it from getting picked up and moved by the weight of the quilt. 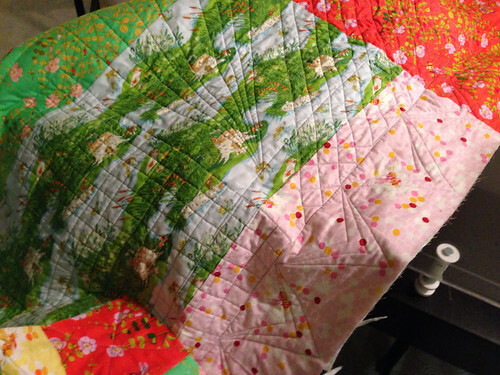 As the quilting got denser, the stiffer and heavier the quilt got. This was a solution. Reflecting on last year and the mosaic I made for my last post, I’ve decided that one of my major goals for 2014 is to make more quilts for me and to try to keep my obligation sewing in balance with fun / for me sewing and charity sewing. I feel good with the level of commitment I have now, so I’m going to work on keeping that. 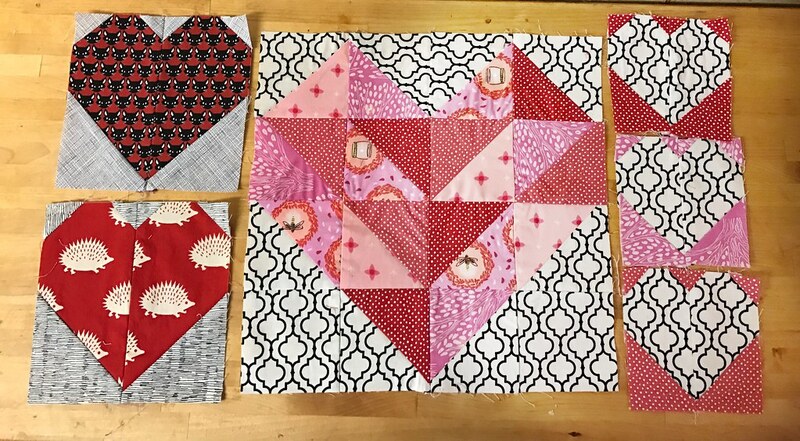 It looks like I may not be able to participate in 100 Quilts For Kids this year but that’s OK. My two do. Good Stitches quilts are pretty close together so they will have to suffice. Here’s my list, broken up into this quarter and beyond. It sure seems like a lot, but compared to what I accomplished last year, I think I can do it.